The Exigo Lat Pull Down machine is highly durable as you would expect from Exigo the highly regarded UK manufacturer of strength equipment. 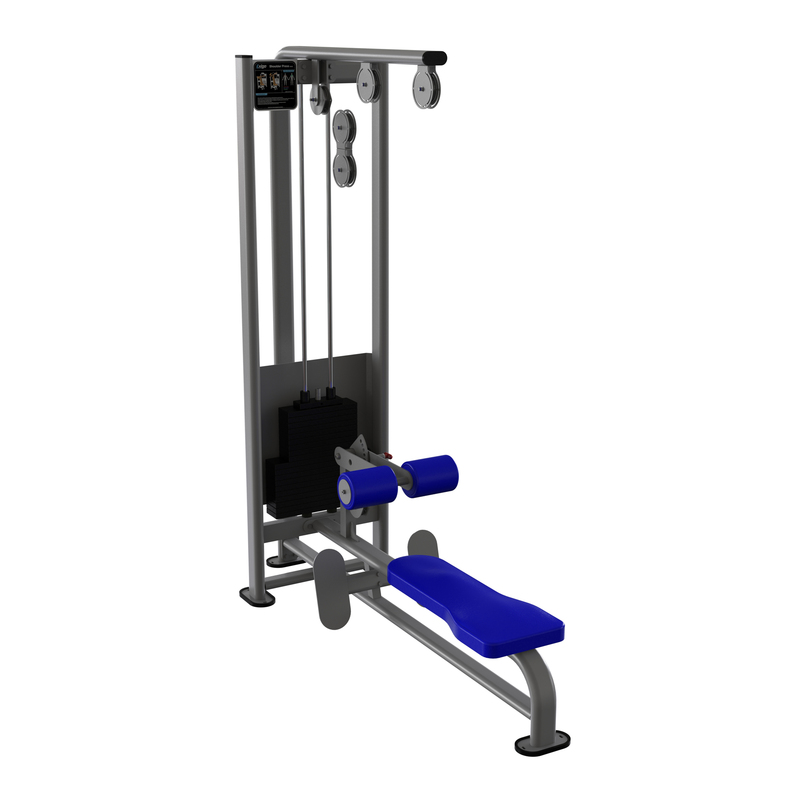 The Exigo lat pull down machine is built to last and comes with a full commercial warranty. The Exigo lat pull down machine comes with a 125kg weight stack and adjustable pads to help keep users secure when lifting heavy weights. Each piece is made to order and can be customised with a choice of frame and upholstery colours. Please contact us for an estimated lead time and any custom requirements.